The equity loan scheme is available to all buyers as long as they are looking to buy a new build property. The purchase price of the property mustn’t be over £600,000 and the scheme allows the buyer to borrow 20% of the property price on an interest free loan for a period of five years. This means that for a 5% deposit, an applicant can obtain a 75% mortgage, making it more likely they will be accepted and that they will be able to afford the process. For people looking to buy in London, it is possible to borrow up to 40% of the price of the property. The Help To Buy ISA scheme is set up to help people save for a deposit, with the Government providing a 25% bonus on savings, up to a limit of £3,000 per person. However, the limit is not per property, so two people looking to buy a property in a joint manner can actually benefit from £6,000 from this saving scheme. There are limits on how much money can be paid into the savings account each month (£200) but in the first month, it is possible to place a lump sum of £1,200 into the savings account. The Right To Buy/Right To Acquire scheme enables people who currently rent their home, usually from a local council authority or housing association, to buy their property at a discounted rate. The tenant will usually have to rented from the public sector body for a period of three years, although this doesn’t have to be three consecutive years. The fact that the deal available to potential buyers makes the home available at a lower price means that a lower mortgage can be applied for. A more affordable mortgage application is likely to be viewed on in a more favourable manner by mortgage lenders, so this deal could be of benefit to eligible people who would struggle to obtain a mortgage for a full-priced property.  Love Your Postcode Estate Agents in Great Barr can accurately value your property and market it both online and offline to generate rapid interest in an exceptionally short period of time. This style of scheme sees the buyer picking up a share in the property and then renting the rest. 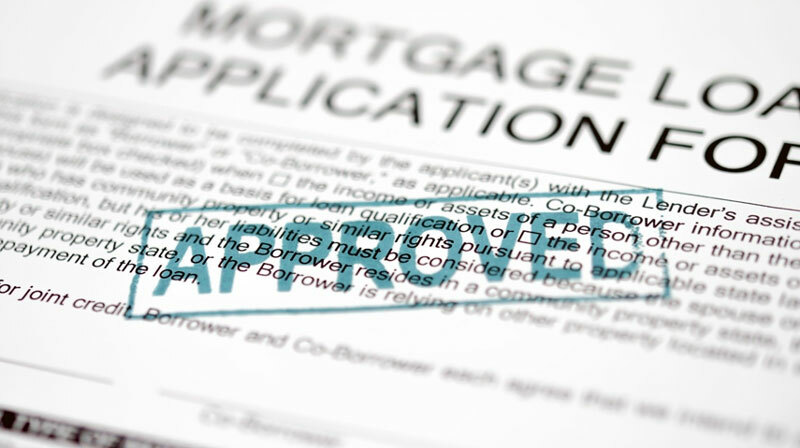 Again, this should make the process more affordable, and as the mortgage applied for is at a lower level, it should make it more likely that the application will be accepted. Over time, the person who owns the joint share can increase their level of holding until they fully own the property. Another option provided by the Government, which may be of interest, is the Starter Home scheme. This sees 200,000 new build properties being made available to people buying a home for the first time, as long as they are 40 years old or younger. These properties come with at least 20% off the standard market price. These properties will be listed at no more than £250,000 for homes outside of London and at no more than £450,000 for properties in London. While many people face difficulties in buying property, these schemes can make the process of obtaining a mortgage easier and more straight-forward. Click here to talk to one of our independent mortgage advisors.